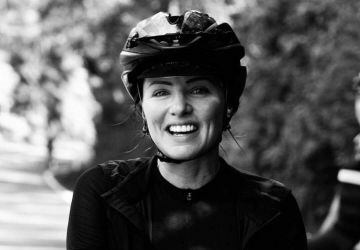 Our goal here at Liv is simple: to make cycling approachable and appealing to women. 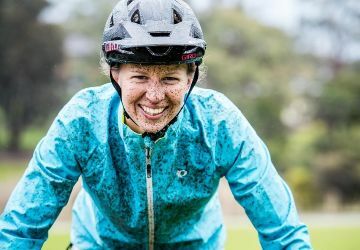 We love cycling and what it brings to our lives – and that enthusiasm is pretty contagious! 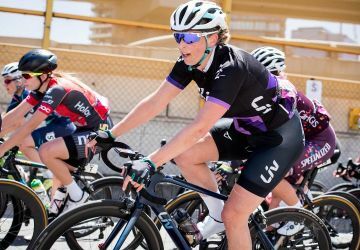 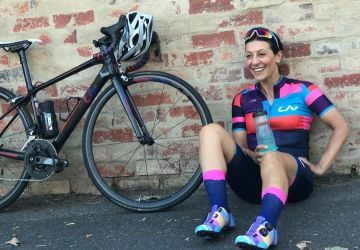 Our national Liv Brand Ambassadors are not only passionate advocates for all things cycling, but also adventurers, businesswomen, mothers and coaches. 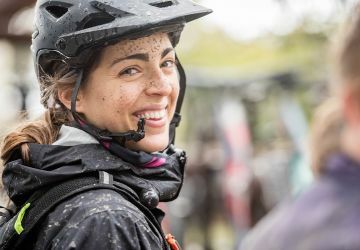 When they’re not commuting to meetings by bike or flying off the start line, you’ll find them encouraging and educating women about the different styles of riding to enjoy. 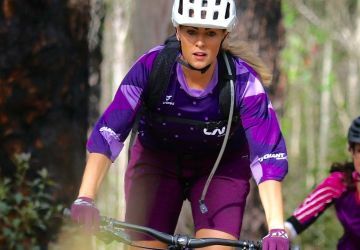 Please meet our 2019 Liv Brand Ambassadors! 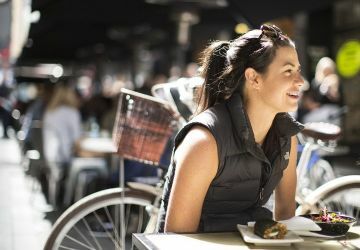 Join them at the next Liv In Good Company event along with our large network of Retail Ambassadors.